We have been trading for over 40 years now, assisting our loyal regulars and of course welcoming new customers. 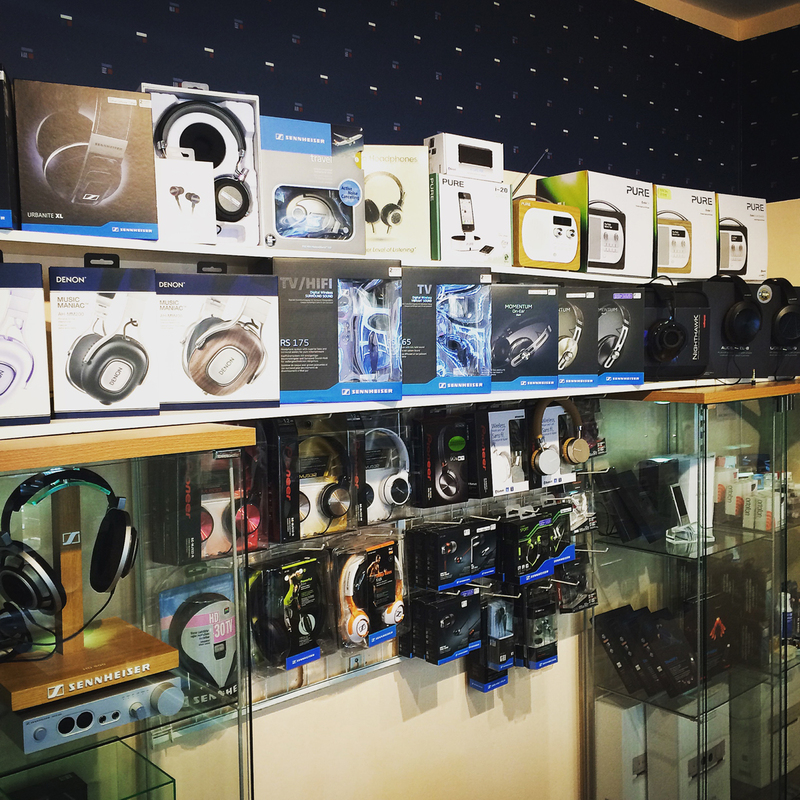 Our enthusiastic staff are on hand to help guide you towards the perfect sound you are after. That’s why customers keep coming back year after year. As well as our shop, located in the heart of Harrow, we also advertise & run on-line selling through eBay, Amazon and of course this website! 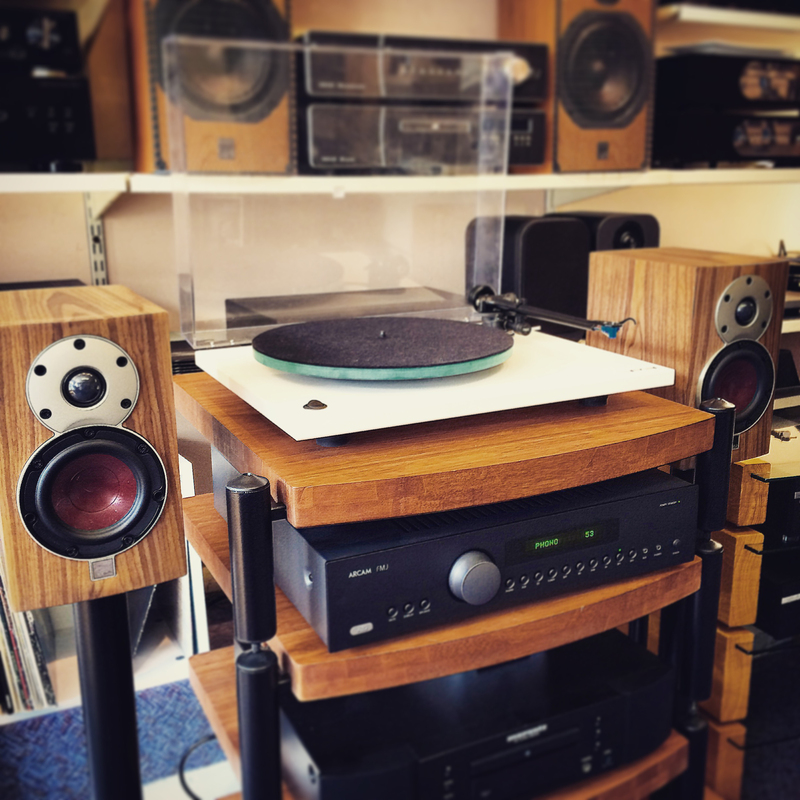 In store we have a mouth-watering range of equipment, all ready for demonstration in our newly decorated listening room. 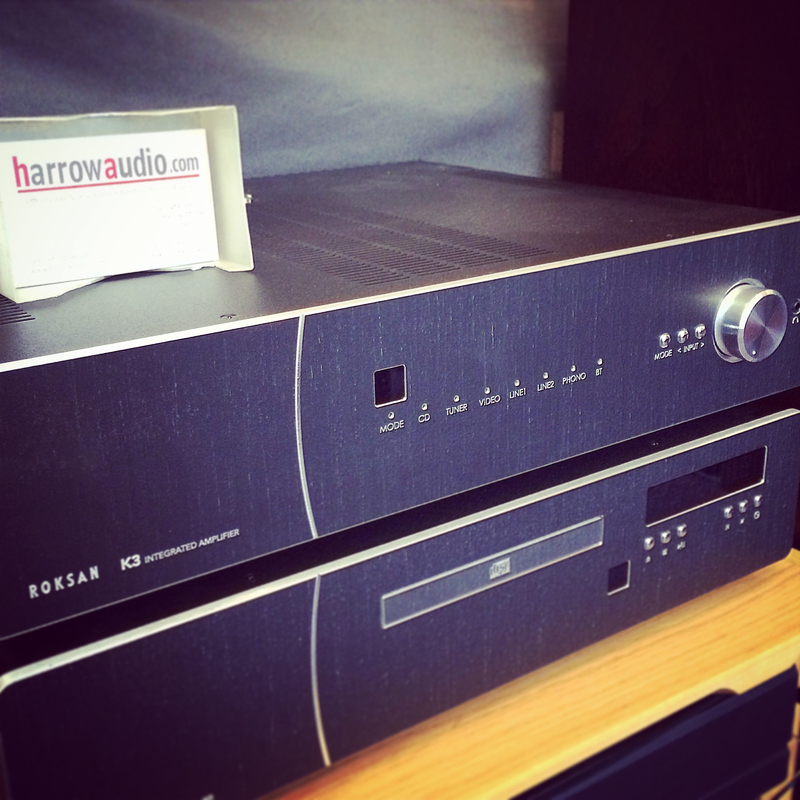 We are Wi-Fi equipped and can demonstrate the latest audio streaming products, 2 channel Hi-Fi and also multi room systems allowing sound in up to 32 different areas! 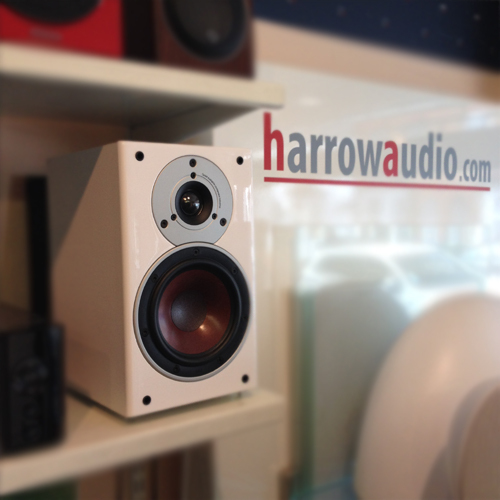 Harrow Audio have the experience and expertise to work alongside your builder or electrician if you are extending or renovating your home. Drop in or give us a call, we look forward to meeting you. Please contact us on 0208-930-9933 to arrange a convenient time.